From My Garden: Let's Grow Some Basil! We really can’t take a virtual tour of Italy without writing about the incredible Vatican Museums in Vatican City. Previously mentioned in our Italian Fun Facts post, Vatican City is the smallest recognised independent state in the world; however, it also houses one of the most prolific art collections in existence. The Vatican Museums began as a group of sculptures collected by Pope Julius II (1503-1513), but the collection has since grown immensely. It is now a series of many different pontifical museums and galleries. Of course, some of the most monumental works in the Vatican Museums include the Sistine Chapel, the Chapel of Beato Angelico, the Borgia Apartment, and Raphael's Rooms; however, there are also many other works to be viewed such as tapestries from the 15th and 17th centuries as well as significant archaeological items from Etrusca and Egypt (just to name a few!). As a visitor of the museums, you have a array of different viewing options. 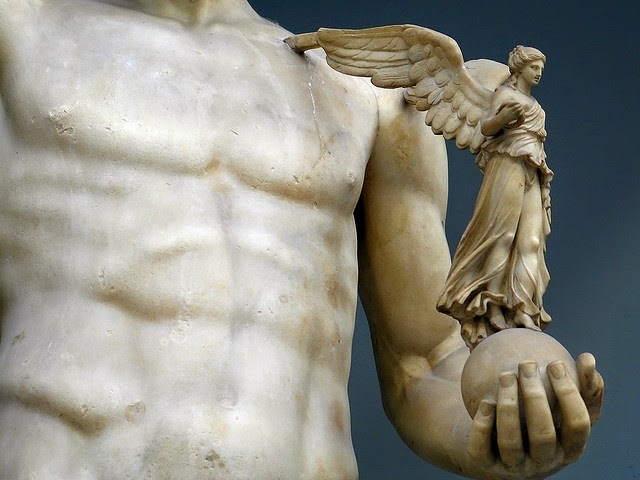 There are of variety of area-specific guided tours offered through the museum, such as the Vatican Museums and Sistine Chapel, the Vatican Gardens, and the Hidden Vatican Museums. It is also possible (upon request) to organize private visits of the museum after closing hours. And of course, you can always embark on a self-guided tour! Also not to be missed are the beautiful courtyards of the Vatican City. The original courtyard was created in 1279, when Pope Nicholas III (1277-1280) moved back to the Vatican from the Lateran Palace. 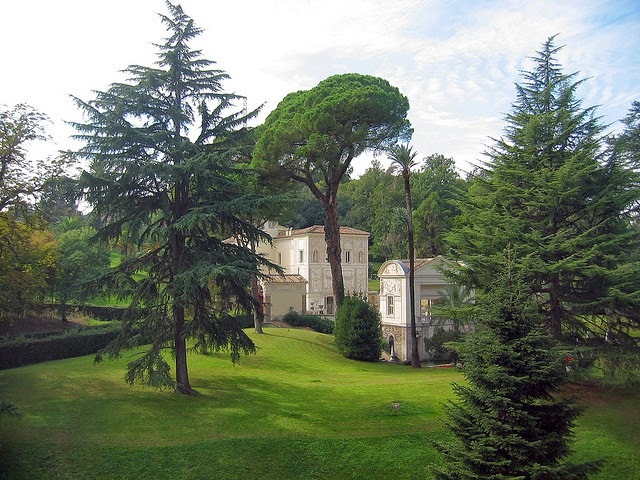 Since that time there have been many large additions to the gardens, which now cover almost half of the Vatican City’s 110 acres! 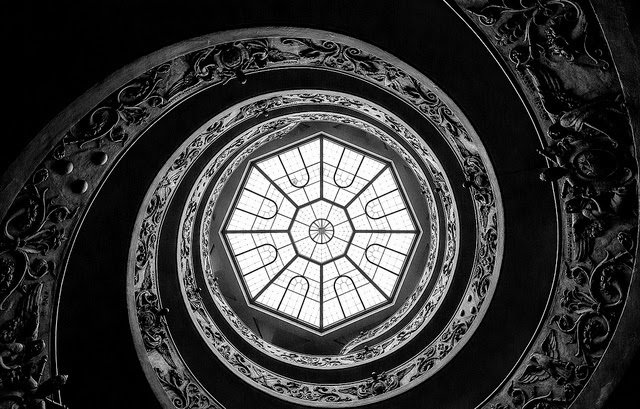 Have you ever visited the Vatican Museums? Tell us what you enjoyed most about your trip in the comments below!